With Hollywood’s awards season upon us, we’re examining the oddsmakers’ favorites to nab coveted trophies at the upcoming 90th Academy Awards. Jordan Peele’s horror/thriller Get Out tackles questions of racism in modern America, and appears poised to dominate awards season. Get Out has been nominated for, and won, numerous critics association awards for 2017. The film’s Oscar chances received a huge boost when it was nominated for Best Motion Picture – Musical or Comedy and Best Actor – Comedy or Musical awards at the Golden Globes. Wins in either of those categories would vault the film’s chances even higher. 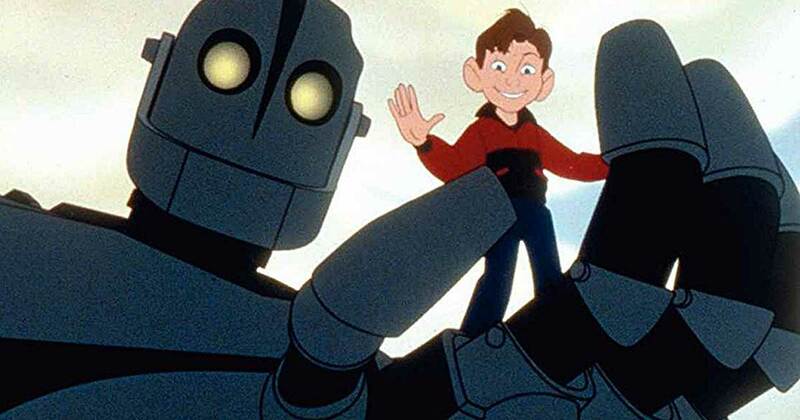 Do You Remember These Obscure Kids Movies From the ’80s and ’90s?